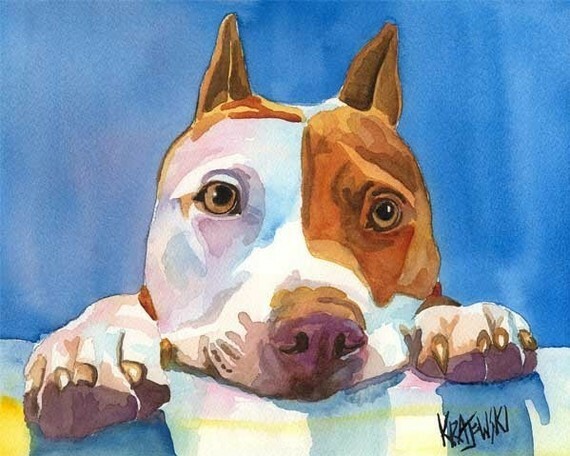 I love dog photography and paintings and recently came across this artist, Ron Krajewski on Etsy. 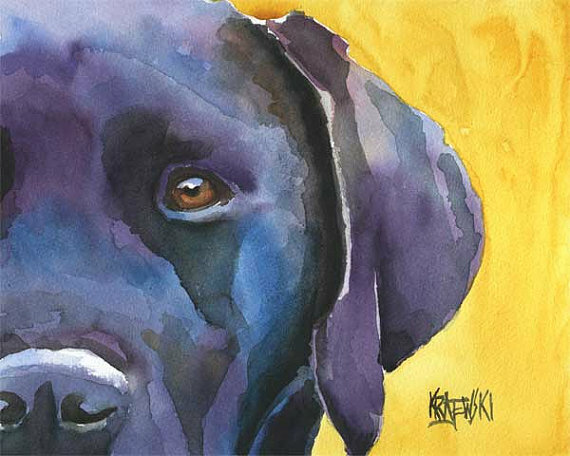 His shop is Dog Art Studio and I love his use of color and the expressions he captures in the dogs! 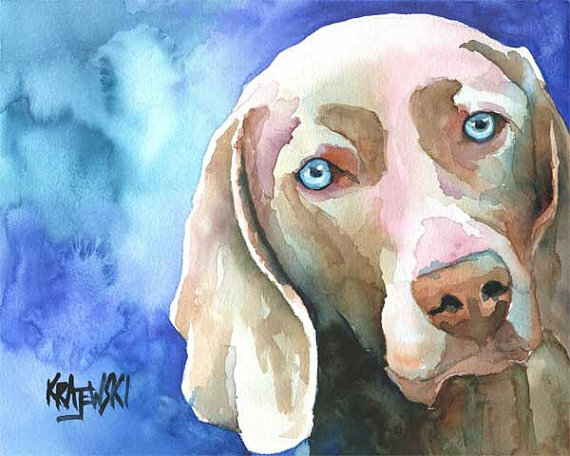 He offers paintings of several dog breeds and also does commissioned portraits upon request. 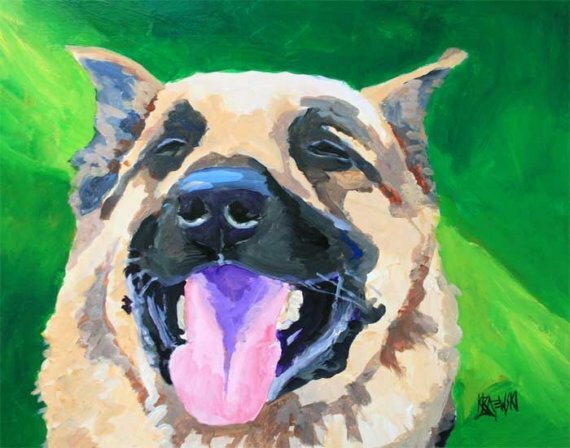 Click here to check out more of his work on Etsy ... it's sure to make you smile! Thank you for inspiring me today Ron!